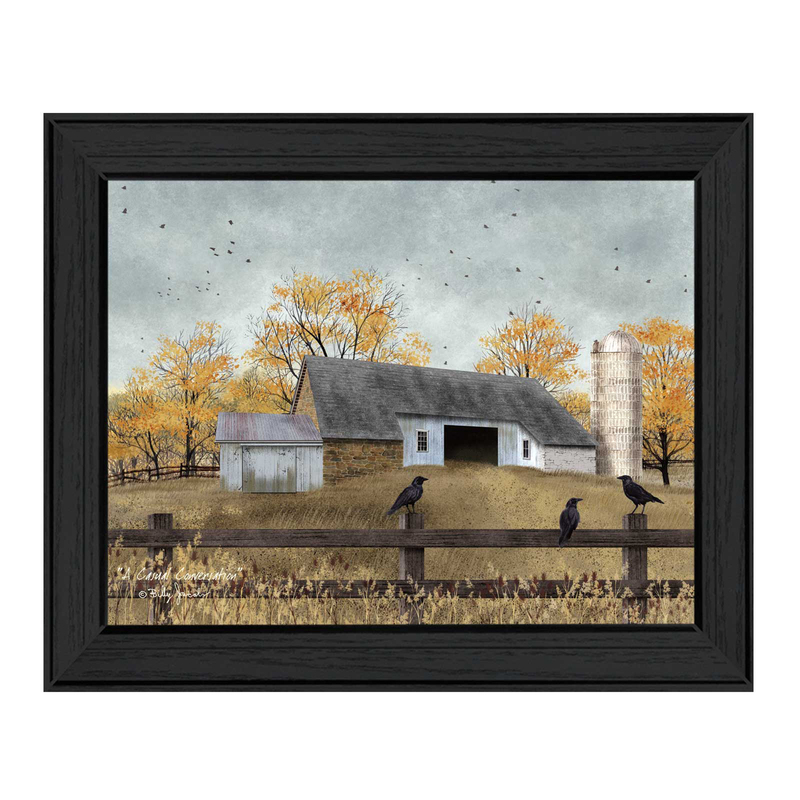 Decorating your home with art has never been more convenient or affordable. 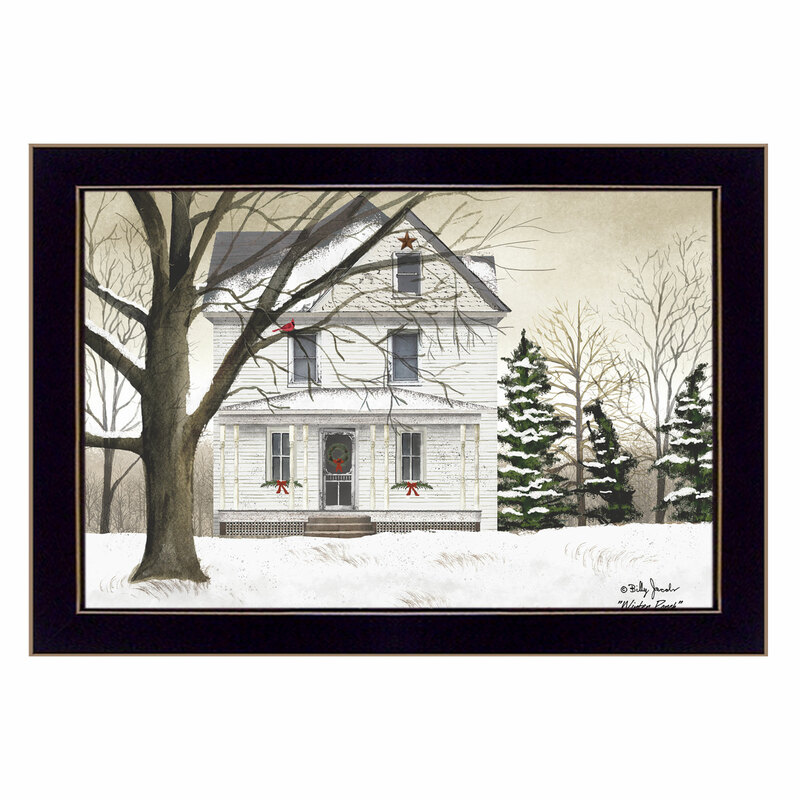 Turn a drab area into a cozy nook with individual images or designer created “vignettes”— decorative groupings of framed prints that bring a room to life. 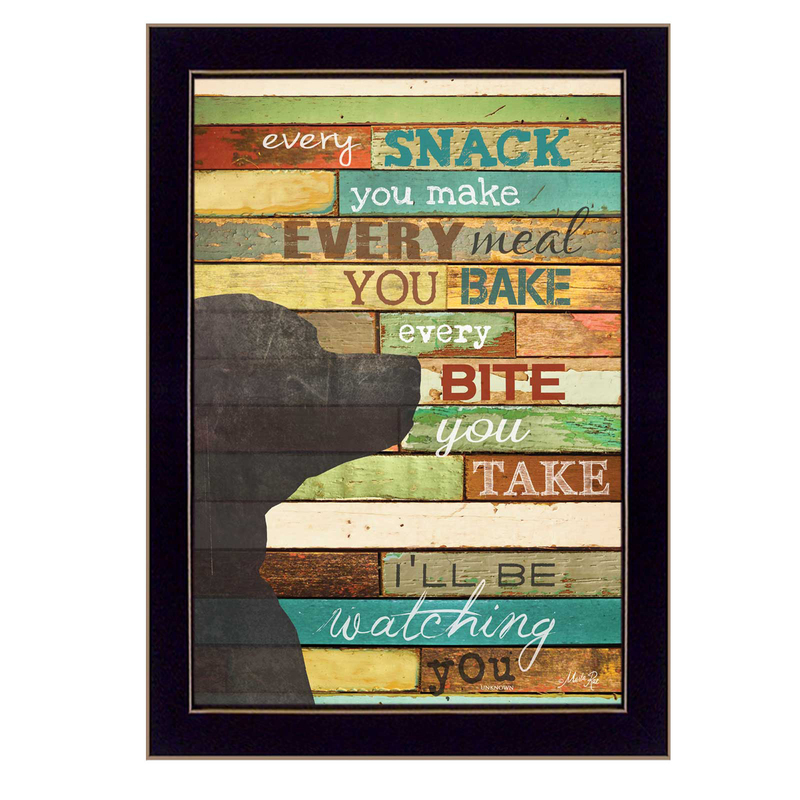 Perfect for your bath, kitchen, bedroom, or family areas, Trendy Decor4U has stylish artwork to fit any space. "Music" By Billy Jacobs, Print. "Summer Days" By Billy Jacobs,. "A Casual Conversation" By Bil. 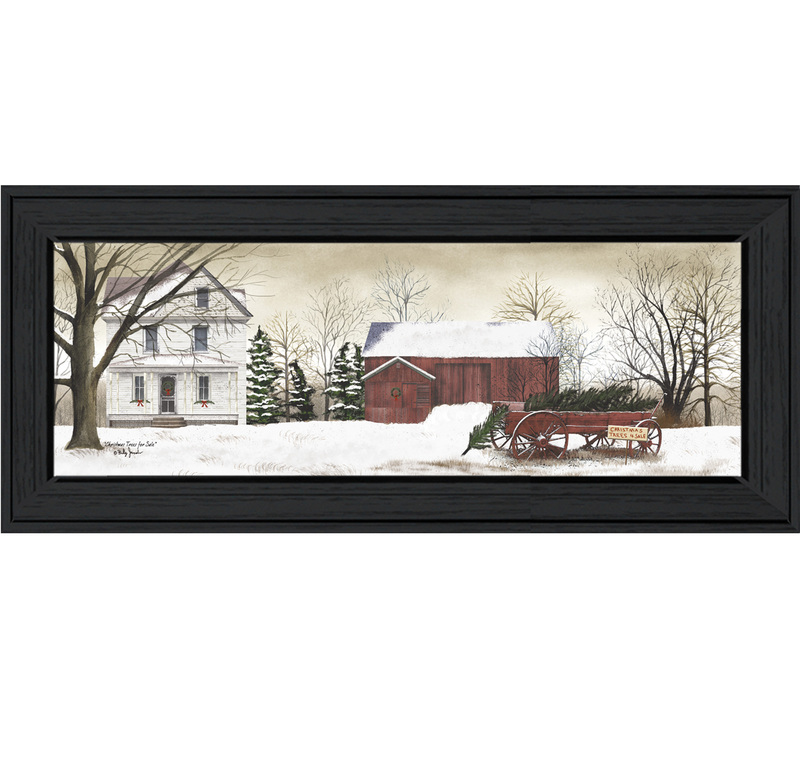 "Winter Porch" By Billy Jacobs. "Christmas Trees for Sale" By . 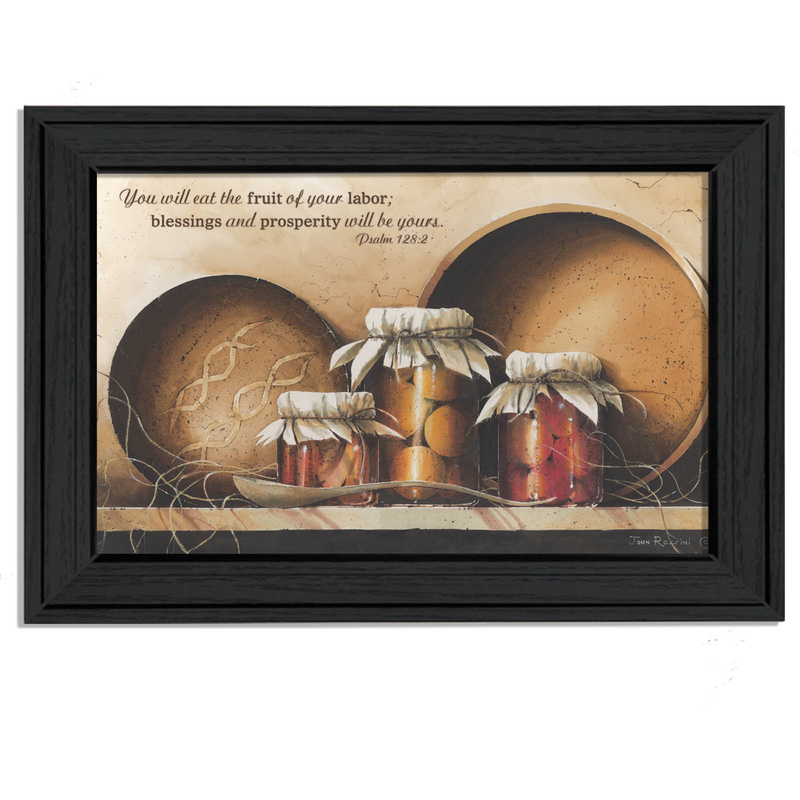 "Blessings and Prosperity" By . 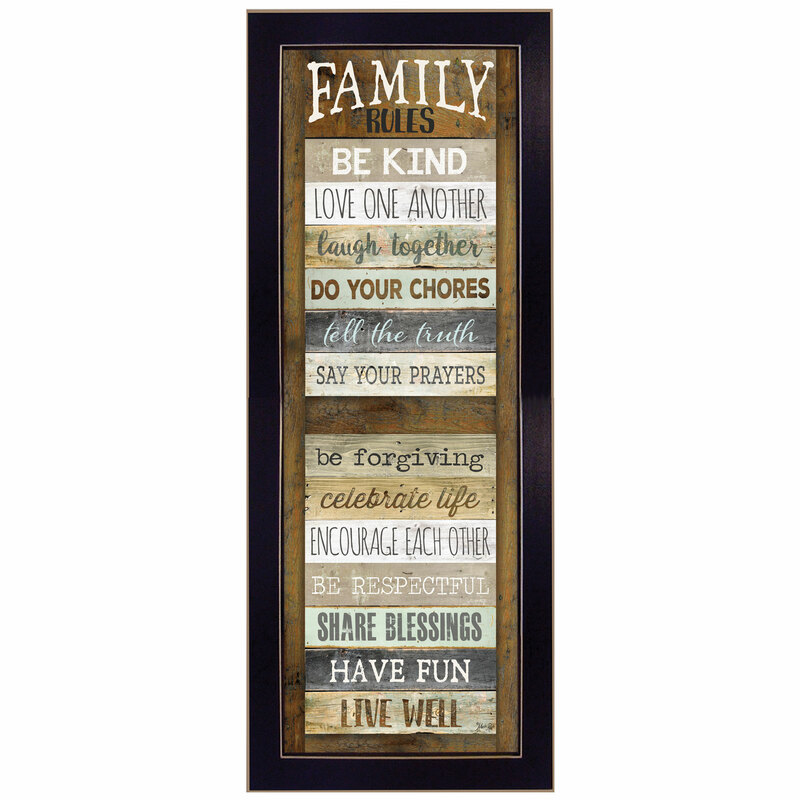 "Family Rules Shutter" By Marl. "I'll Be Watching You" By Marl. "At the Lake" By Lauren Rader,. 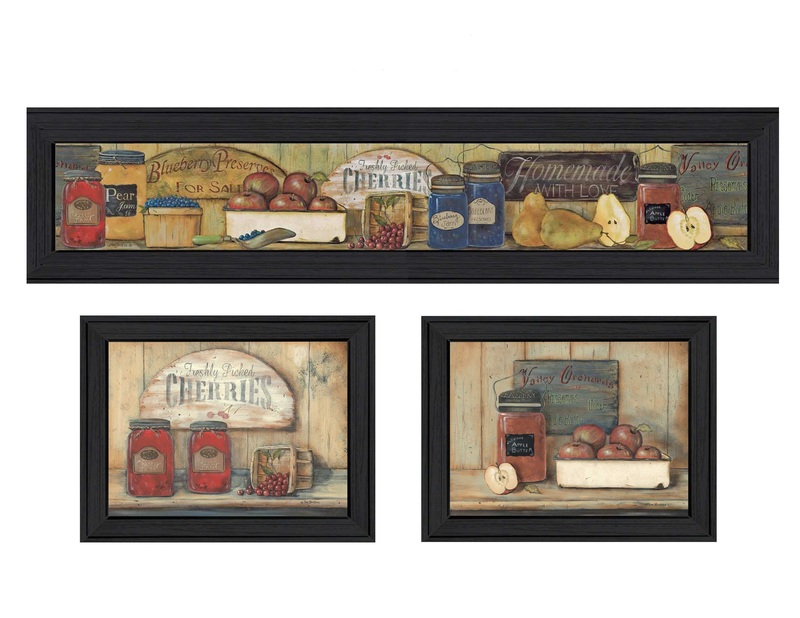 "Kitchen" Collection By Pam Br. 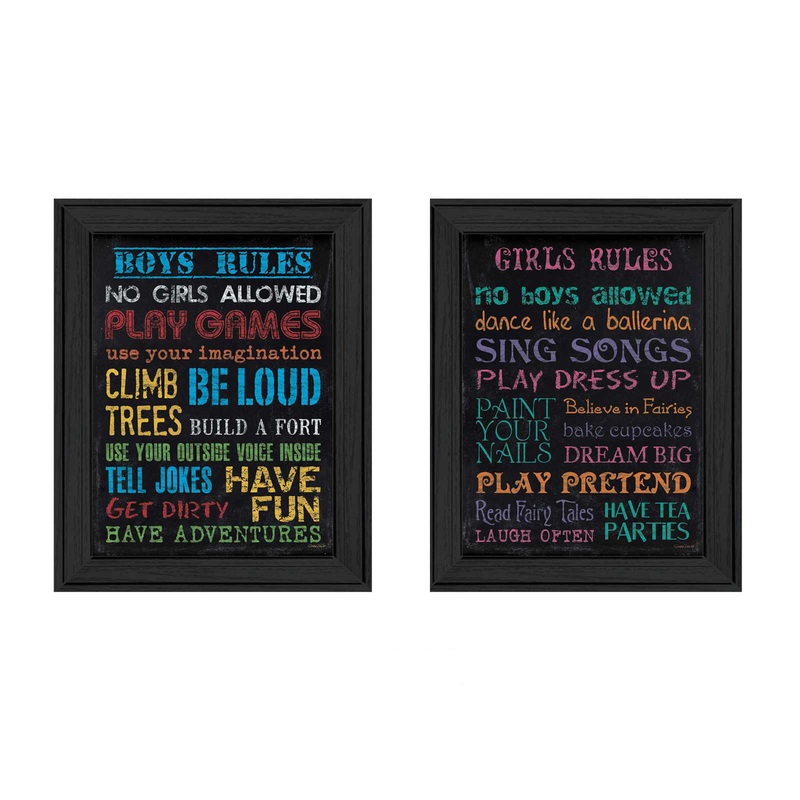 Family Kids Rules is 2-15"x 19" framed prints by artist Debbie DeWitt. 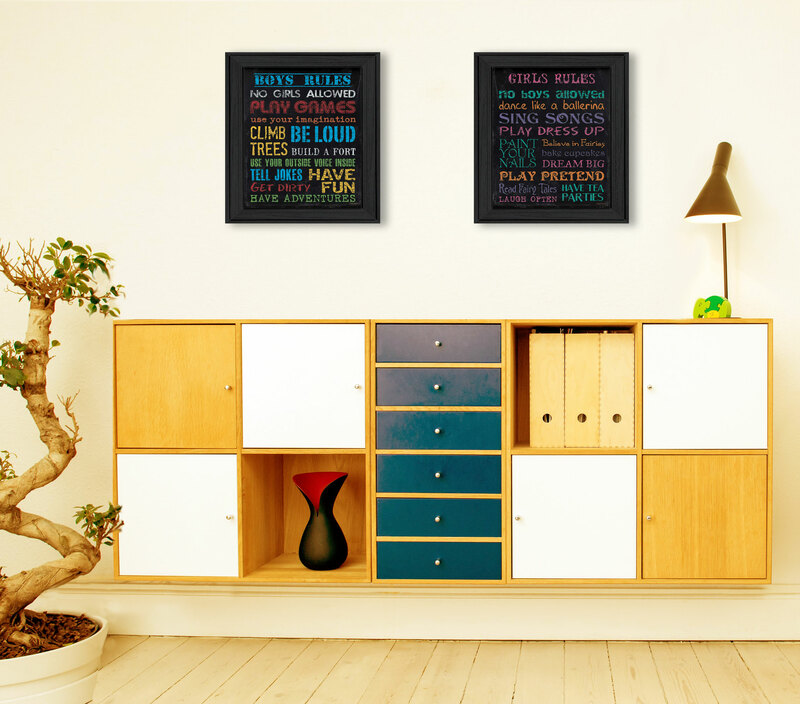 This artwork features words that are related to a boy and girl-no girls, allowed, be loud, climb trees, no boys allowed, play pretend, etc. These prints are textured and ready to hang. Textured Artwork with a 'rolled on' acid free acrylic coating to create a canvas painting effect. No glass is necessary. UV protectant coating protects artwork from fading. 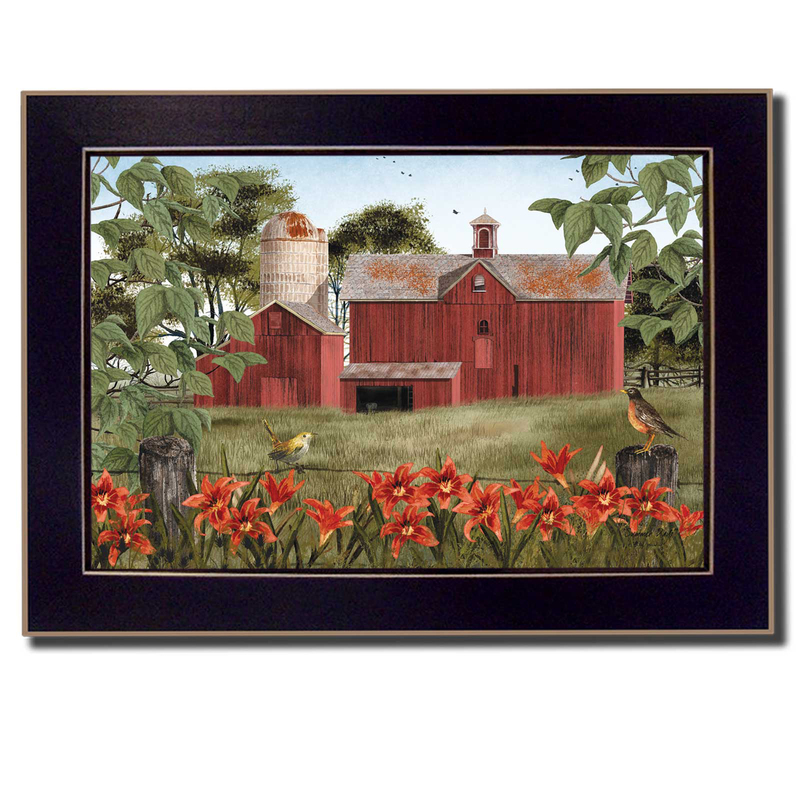 MDF moulding adds natural beauty to the framed art. Frame is keyholed for ease of hanging. Trendy Decor4U is a woman-owned business based in Michigan. They are known for the “Deco Print”, a proprietary format size that is particularly useful in real life situations. In a highly competitive marketplace, the design team at TrendyDecor4U strives to create quality products at a reasonable price. 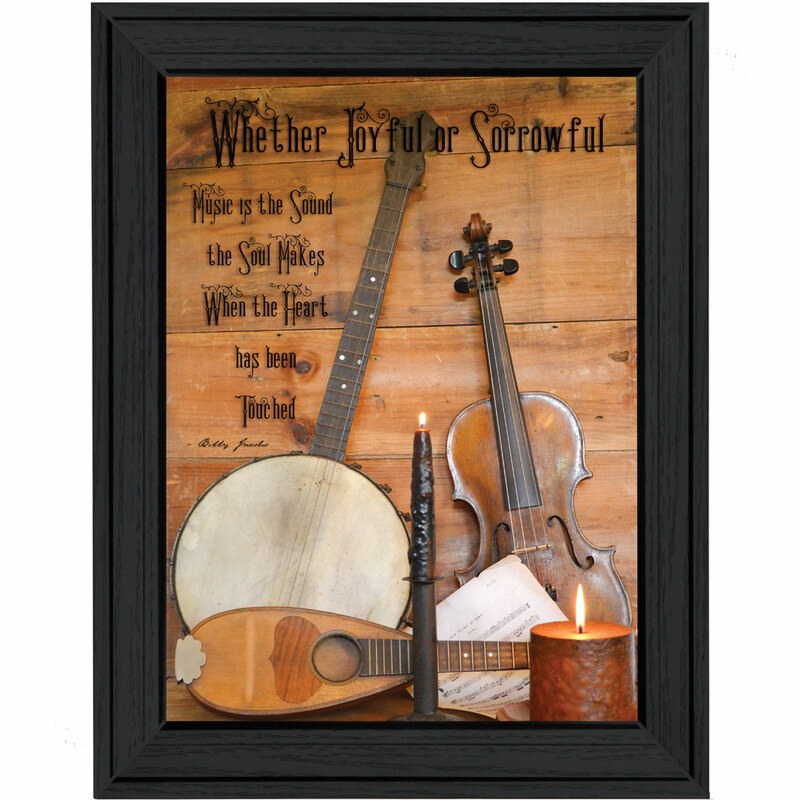 TrendyDecor4U is also known for their “vignettes” or decorative groupings of framed prints that give the end customer a quick and easy way to turn any area from drab to cozy. Their design team produces vignettes to decorate and transform bath, kitchen, bedroom and family common areas. 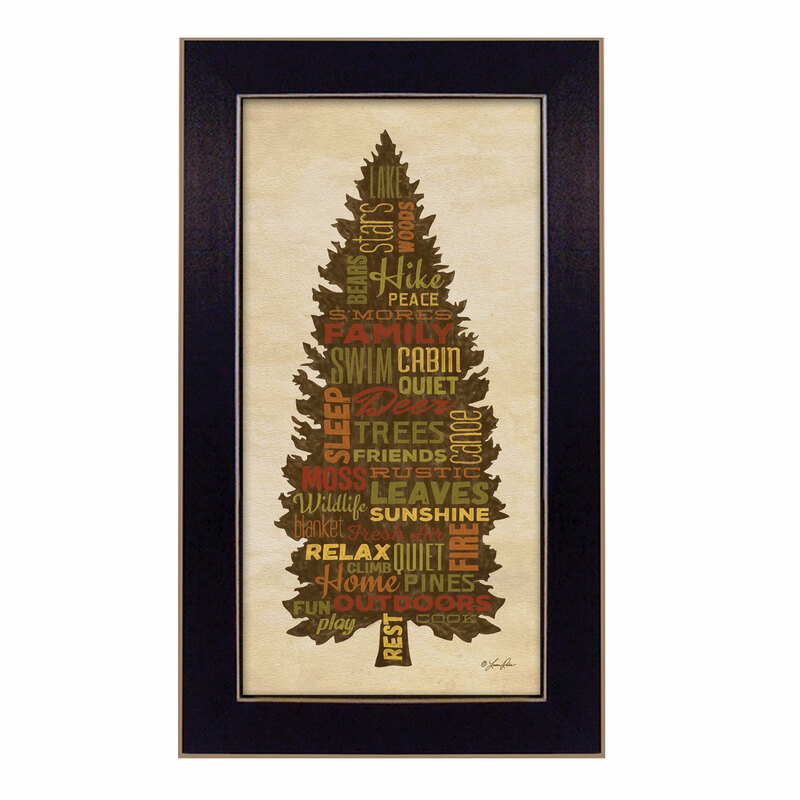 With TrendyDecor4U decorating with art is fun, easy and economical. Click on a retailer logo below! Every retailer listed may not carry every product by this manufacturer! Get your products listed with the BIGGEST, most TRUSTED retailers online. To become our PRODUCT PARTNERClick here! To become our RETAIL PARTNERClick here!